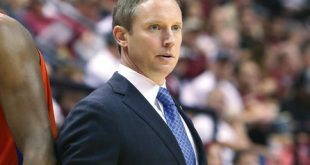 The fourth ranked Florida Gators men’s s basketball team faced off against the Ole Miss Rebels Saturday evening. 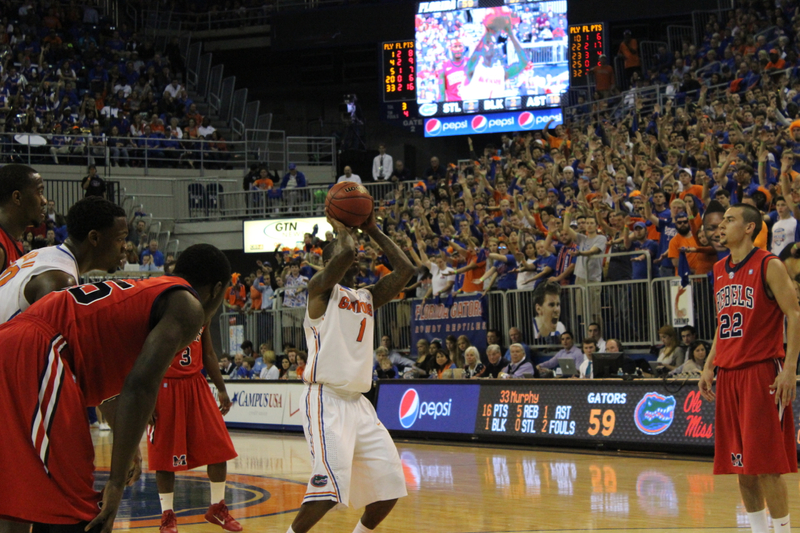 The Gators came into the game on a nine-game winning streak and made it 10 straight with a 78-64 win. 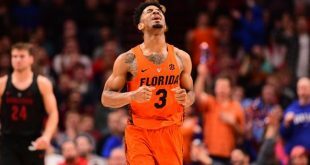 This streak is Florida’s longest since winning 10 straight in the 2008-2009 season. 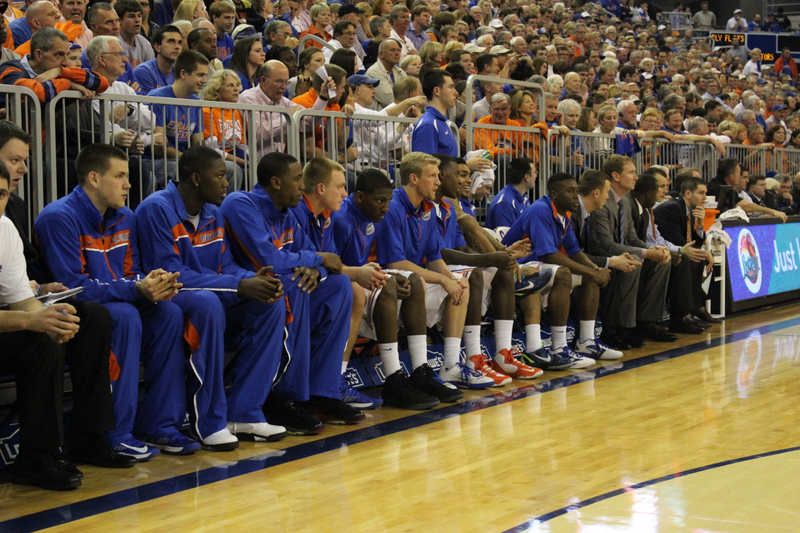 Erik Murphy led Florida with 19 points on the evening, missing just one shot and pulling down six rebounds. 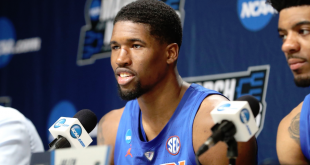 Guard Mike Rosario put up 14 points, while Patric Young and Scottie Wilbekin each ended with 13 points. 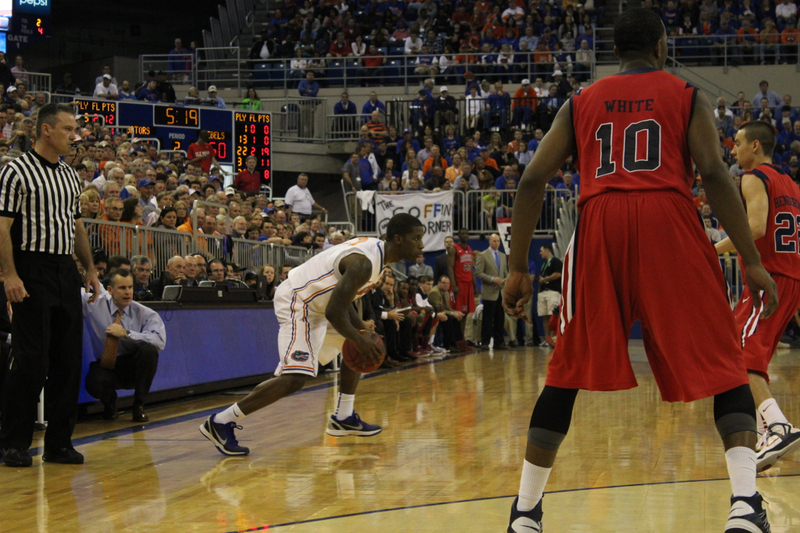 Wilbekin dished out seven assists and Young pulled down 12 rebounds. 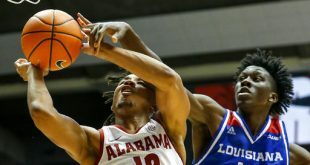 Young’s double-double was the first for him in SEC play. 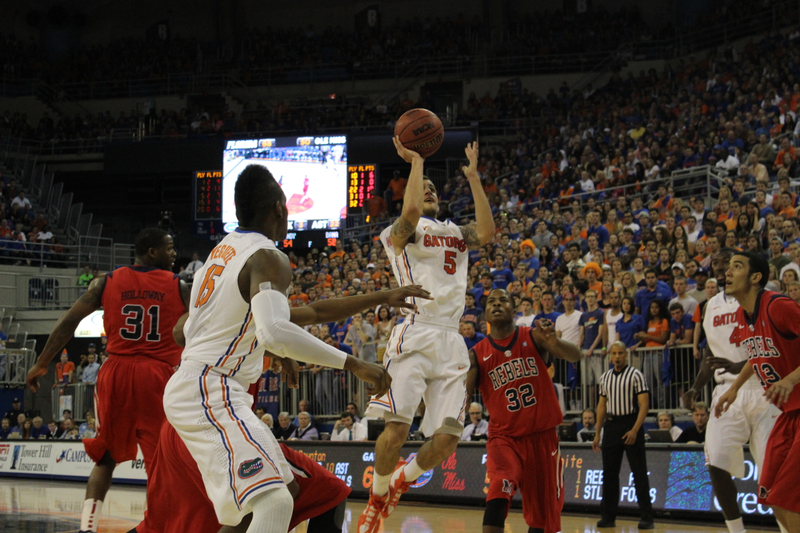 For Ole Miss, Marshall Henderson was the star of the evening with a game high 25 points. Murphy Holloway also put up some numbers with 15 points and seven rebounds. 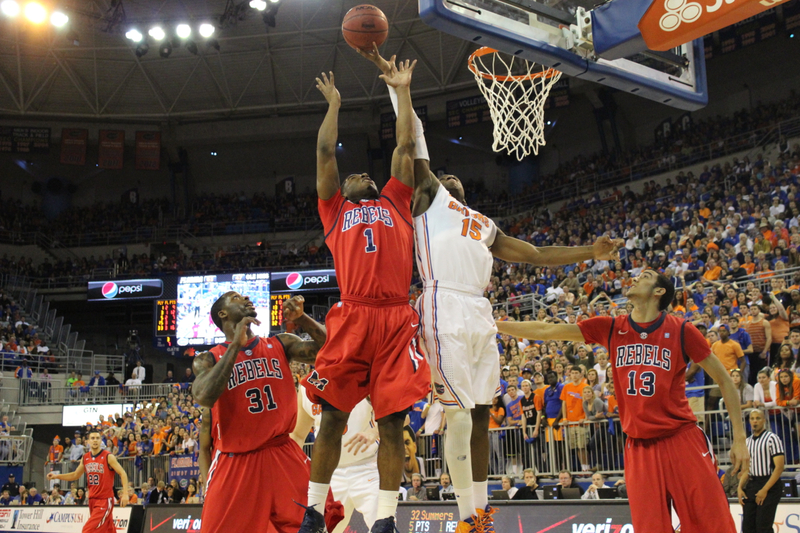 Up next the Gators travel to Arkansas to take on the Razorbacks on Tuesday.